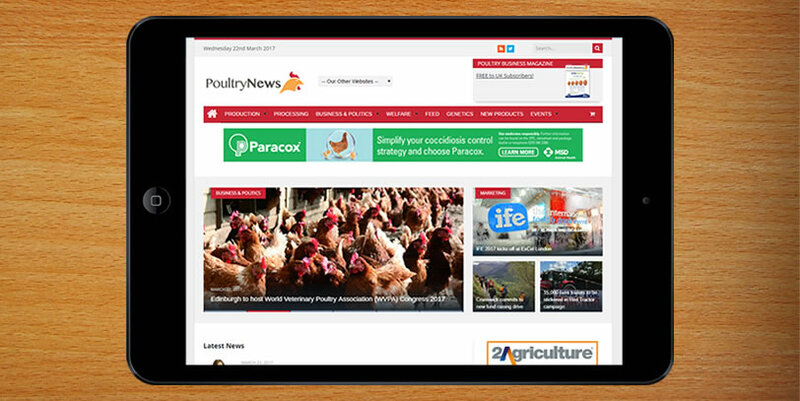 Launched in April 2016 www.poultrynews.co.uk is a dedicated news website serving the UK’s poultry industry. With the news updated daily, readers are kept informed of the very latest developments within their market place. A weekly newsletter is sent to our current database of 400 subscribers, a number that will develop quickly following the launch of Poultry Business.